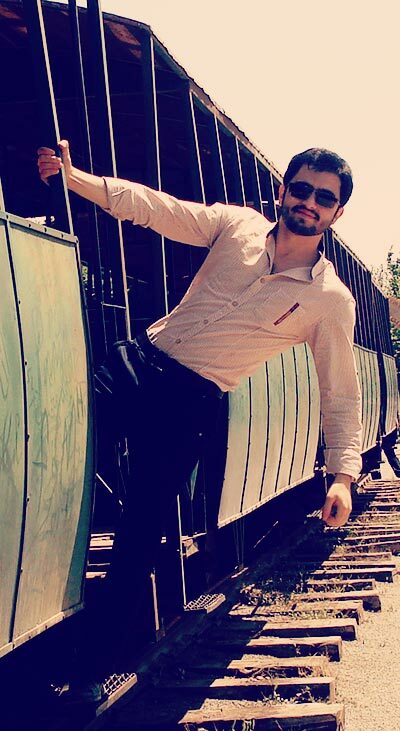 I'm a software engineer & web developer from the Iran. my favorite work is programming, design of interface & studying about SEO and new algorithms. Also i write about wordpress and web development on my personal blog in persian language.